Did you get it? 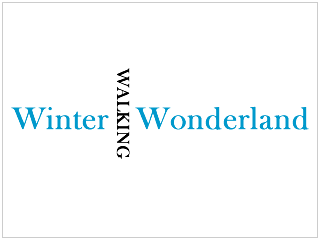 Yesterday's Answer was Walking in a Winter Wonderland! 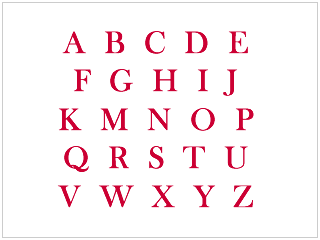 For Day 8, can you identify this Christmas Song?